Wind farms and wind turbines are highly efficient at generating electricity, making these machines one of the best sources of clean, renewable energy. Over the years, wind turbine technology has advanced and today’s wind turbines are bigger and better than ever before, producing more energy than machines of the past. As wind turbines age and new and improved turbines are ready to be implemented, recycling the old is an essential aspect of sustainability and maximized efficiency. At Belson Steel, we provide complete wind farm recycling and handle all logistics, including loading and trucking. Call us today for a free quote and to learn more. Recycling the industrial-size wind turbines that are found on wind farms is key to making room for newer, more efficient turbines. 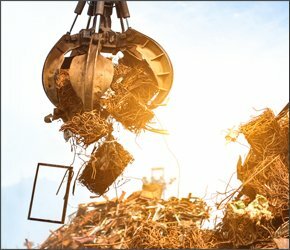 Because these turbines contain steel and copper primarily, recycling them with a reputable scrap recycling company is good for the environment and your pocketbook. In many cases, recycling old and unused wind turbines also means removing an eyesore from the local landscape, something that everyone can appreciate. At Belson Steel, we handle all elements of decommissioning and recycling wind turbines on large wind farms. Recycling the wind turbines on a wind farm–which can have dozens or hundreds of wind turbines–is a big project. Fortunately, our company has been around for more than 50 years and has the skill set and experience that you can count on. You can always trust us to get a job done right. When you call us, we start with a site assessment. During this phase, we’ll determine the best strategy for removing and decommissioning the wind turbines. From there, we bring in a team to disassemble the wind turbines, load them into large trucks, and transport them to a facility where the scrap can be recycled. 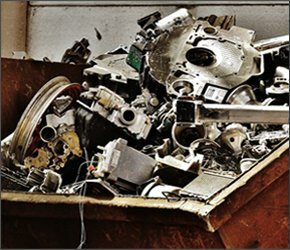 We pay top dollar for your scrap! To offer you peace of mind, we also provide cradle-to-grave documentation, which includes a destruction certificate and re-melting certification as well. While we do our best to recycle as many parts of a wind turbine as possible, it is important to note that some materials are non-recyclable. 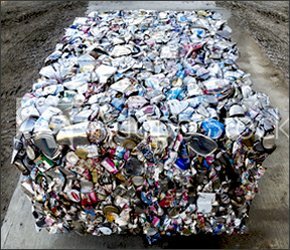 We handle the transport of these materials to a landfill or treatment center. For businesses in the energy industry who manage wind farms, there will likely come a time when the turbines on that farm need to be decommissioned and recycled. When that time comes, our team at Belson Steel can help. We have the experience that you can count on, and we always prioritize customer service and satisfaction. While our company is based in Illinois, we service wind farms nationwide. To learn more about the benefits of wind turbine recycling and why working with our company is a decision you won’t regret, please call us directly at 815-932-7416. 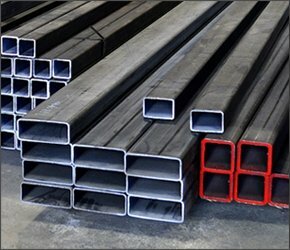 You can also contact us by sending us a message using the contact form on our website, or by emailing us at mail@belsonsteel.com.